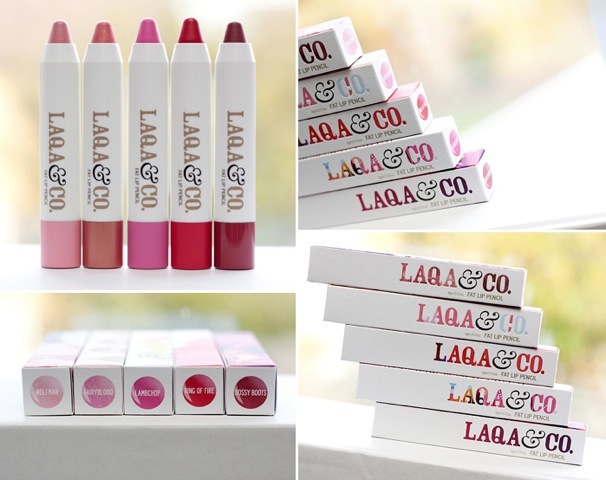 LAQA & CO: Designer beauty products – read on, it’s not what you think! 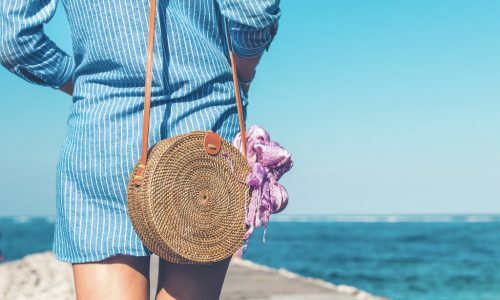 When you think of “designer” beauty, popular names like Chanel, Dior, YSL and other extremely over-priced and often sold-out brands come to mind. LAQA & CO Cosmetics is the complete opposite of that. 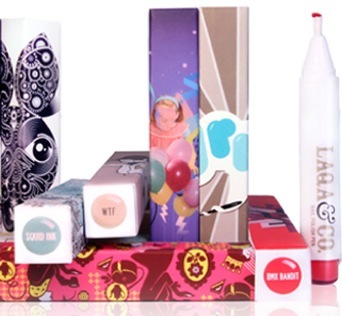 This brand creates “designer” beauty products wrapped up in unique artwork, designed by young designers looking to get their voice and name out there. Designers even get a cut of the profit from every colour you buy. So forget those over-priced names and start supporting artists while also getting really awesome and great beauty products at the same time. 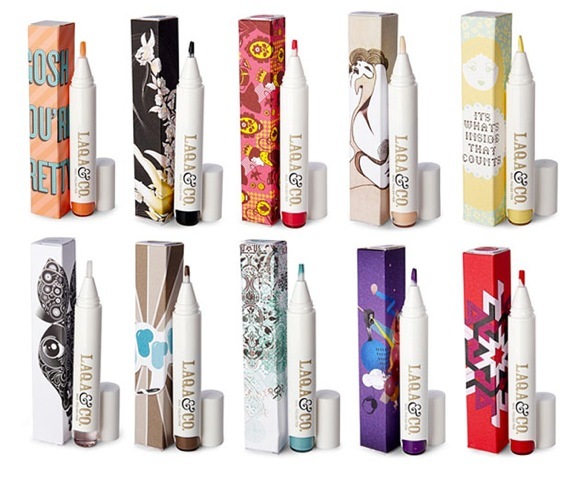 LAQA & CO lets you choose from a wide array of nail polish pens – yes pens – and lip pencils in fabulous bright, high-gloss colours. The nail polish pens work just like a real pen, only these ones let you quickly and neatly do your nails anywhere with just a few clicks. Quirky names like Incestuous, Tweedledee, and WTF are colours inspired by artists and their work. 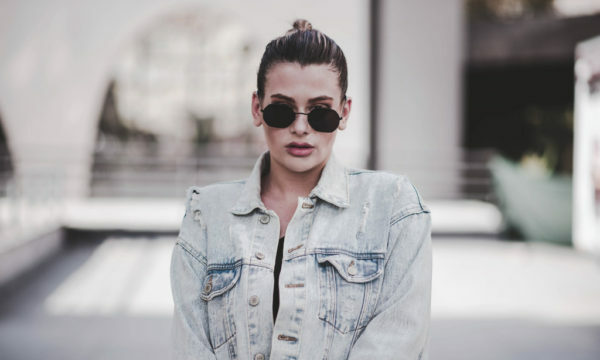 Or get your hands on the smooth and buttery lip pencil, which gives lips a glossy touch of colour in a handy jumbo-sized pencil that never needs a sharpener. Each artist designs the beautiful packaging, and they come with a mini bio and link to check out. 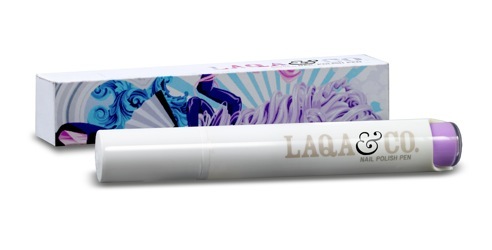 LAQA & CO can be found online or in stores internationally. 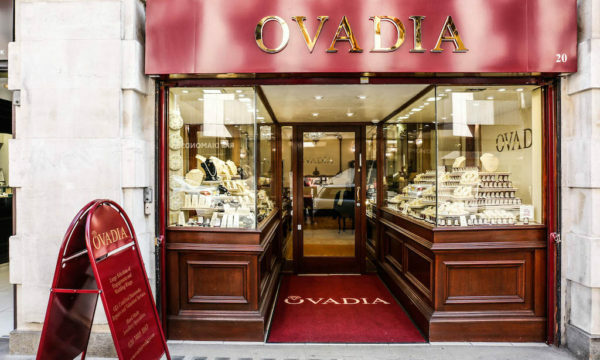 If you’re in London stop by Harvey Nichols, Austique, Selfridges, or W Hotels The Store. Check out the LAQA & CO website for a full range of products here.